First Listen: Chaka Khan is back with "Sugar"
(June 15, 2018) We never hesitate to jump for joy when we hear something new from the legendary Chaka Khan. It has been a decade since she last graced us with the album, Funk This, and she has been rumored to be releasing new music constantly over the past few years. Well today, the divine Ms. K released a brand new single that is the preface to an album coming later this year. “Like Sugar” is a funky, beat-filled number that has Chaka moving through her upper register and working it beautifully. The song is a great sound for her, and now we can’t wait for more. 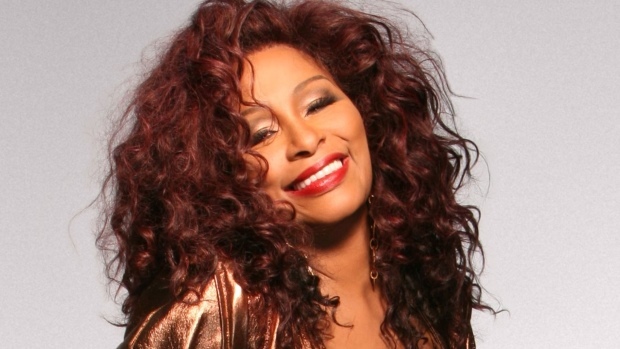 Check out “Like Sugar” below and welcome back Chaka Khan! Chaka Khan - "Like Sugar "